The oldest wine bar of Lyon is located in the Vieux Lyon! 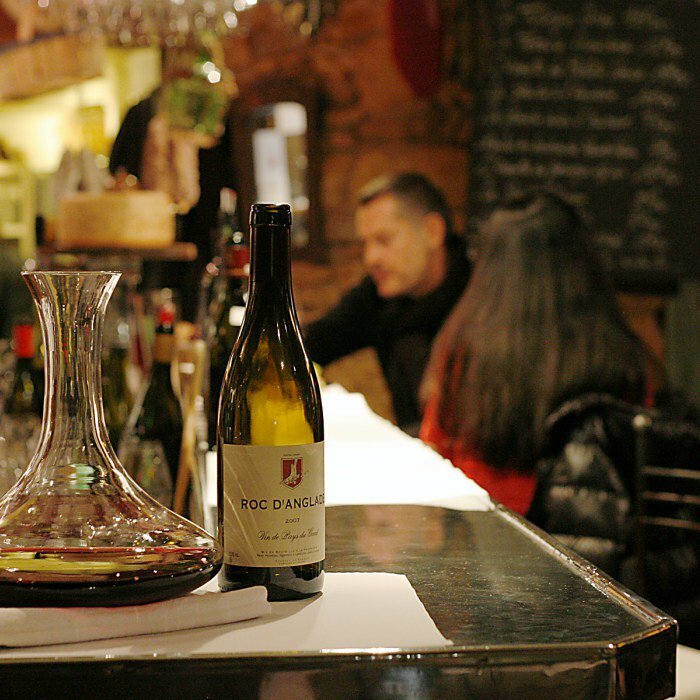 Located at Place St Paul in Vieux Lyon and just a 5 minutes walk from Place des Terreaux, La Cave des Voyageurs is Lyon’s oldest wine bar and serves an impressive selection of wines including Cote du Rhone and Bourgogne along with fresh local produce in a warm and comfortable atmosphere. 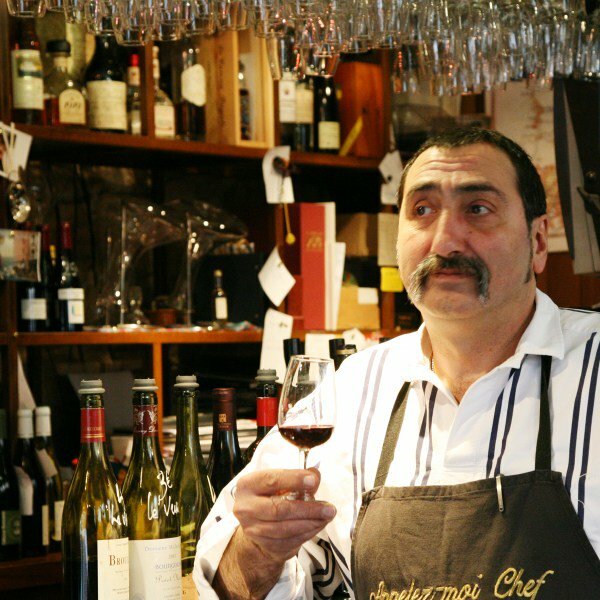 La Cave des Voyageurs was founded by Jean Markarian (aka “Jeannot”) in 1998 (the same year that Vieux Lyon was declared a UNESCO World Heritage Site) and its list of red and white wine includes Bourgogne, Beaujolais, Côtes-du-Rhône, Loire, Corbière, Cahors, Côteaux du Languedoc, Bandol, Côtes-de-Provence, Alsace and also several international wines. Wine is served by the glass or by the bottle you can be sure of expert advice and recommendations. A great way to spend an evening with friends and a good way to find a nice bottle of wine to take home with you. If you’re hungry there are delicious taster plates, ideal for sharing, which are filled with fresh local meats, cheeses, fruits and vegetables. The “planches” are smaller wooden servings of cheese and seasonal fruit and the “gourmet plates” include a selection of cheese, meat and foie gras. For something a little stronger to finish off your evening try a glass of Chartreuse V.E.P., Cognac or Armagnac. La Cave des Voyageurs holds special events and tastings throughout the year. There is nice outdoor seating which makes for a very pleasant evening. 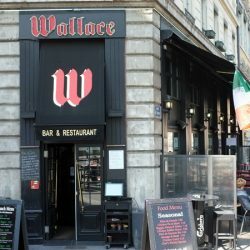 It’s in a lively and fun area that includes several other bars and pubs including The Wallace, Elephant and Castle and The Smoking Dog. La Cave lies next to train station Gare St Paul on the north side of Vieux Lyon and about 100 metres from The Saone. From metro station Hotel de Ville walk west about 400 metres or from metro station Vieux Lyon walk north 400 metres. It’s easy to find.